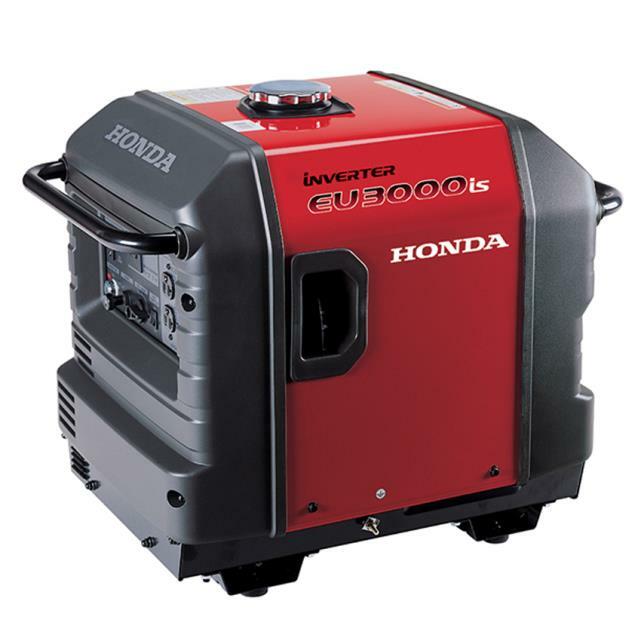 Dimensions (L x W x H): 25.9" x 17.6" x 22.0"
Honda inverter technology means stable, clean power in a smaller, lighter package. You can even operate the most sensitive electronics without fear of interruption. What s Clean Power ? Computers and power-sensitive equipment require clean power. Clean power is electrical current that is consistent and has a stable signal, or sine wave. This generator can power the following common applications. Please note: not all applications can be powered simultaneously. For more help, visit Honda s power needs page. This popular model can operate a wide variety of appliances, including a furnace, fridge, microwave, most 13,500 BTU RV AC units, and much more. 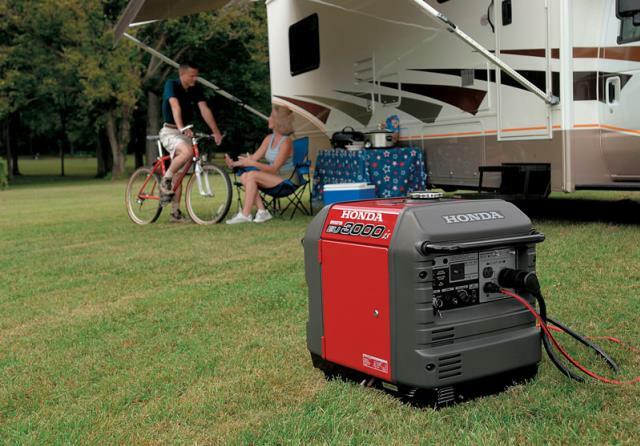 For more information visit Honda's power needs page. * Please call us with any questions about our generator 3000 watt inverter rentals in Tulsa OK and neighboring communities in Northeastern Oklahoma.